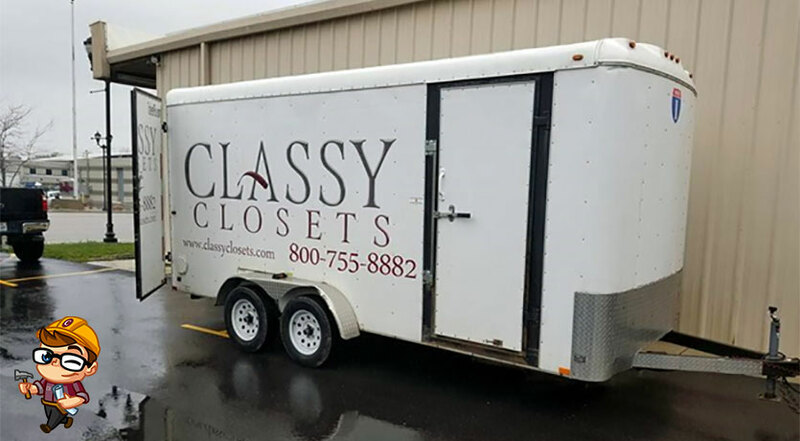 Big things are happening at Classy Closets Utah!!! 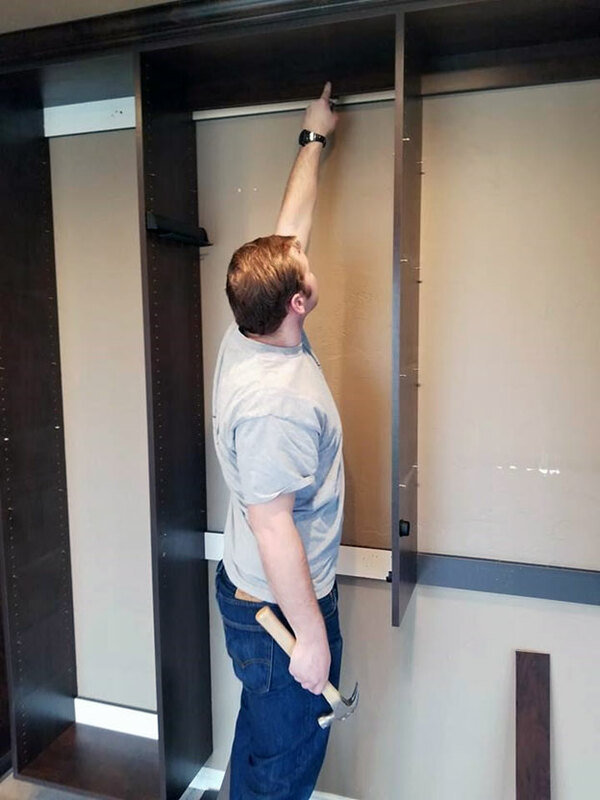 Our Showroom in Midvale is currently undergoing renovation. 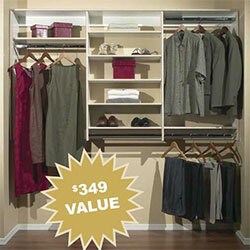 We are taking client appointments and offering our services throughout the remodel. 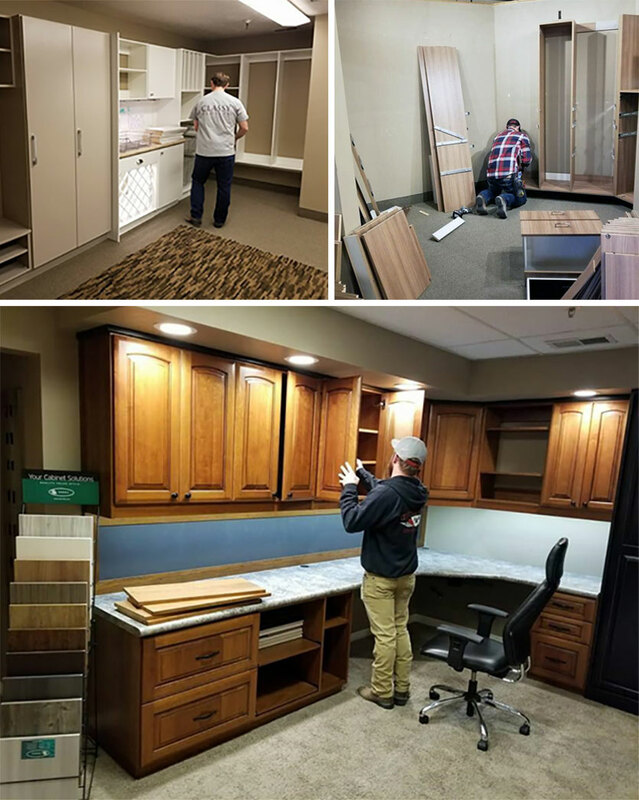 Our showroom displays have not changed in over five years, so we’ve decided to go big with our showroom remodel. 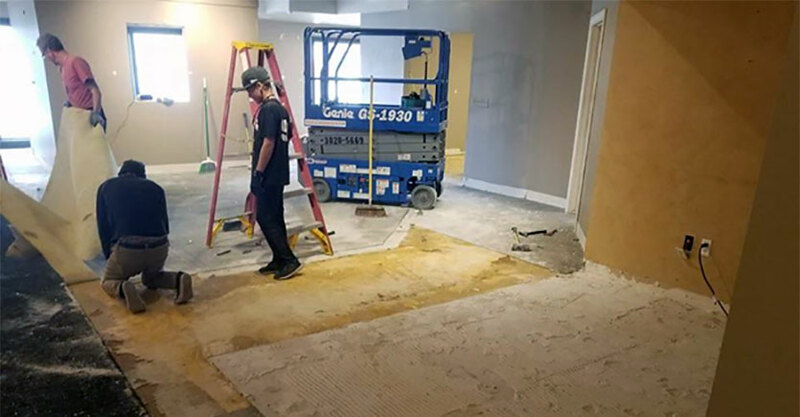 We’ve met with our contractor and are replacing walls, ceilings, and flooring. Along with all new product displays. 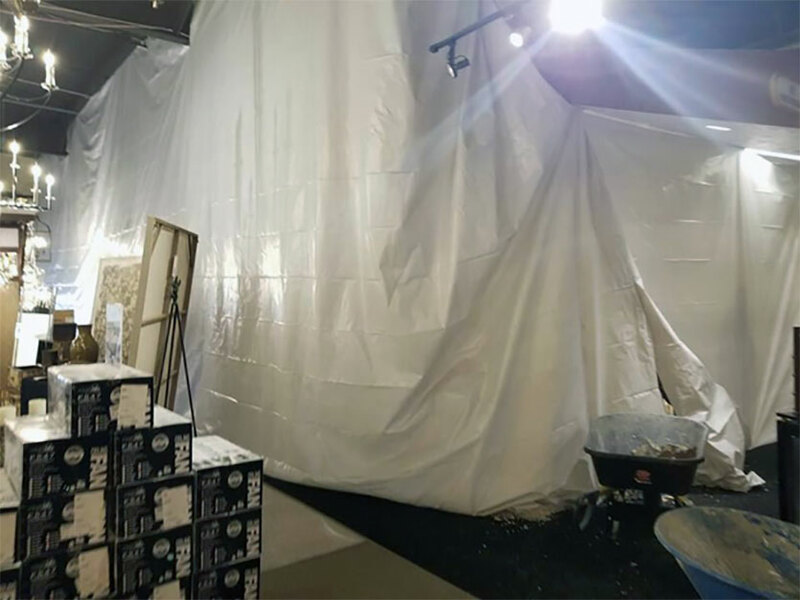 This reveal is going to be HUGE, and we can’t wait to reopen the doors to our BRAND-NEW showroom. We want to take you with us along the renovation journey so, take a peek behind the scenes with us as the renovation progresses until our final reveal. Follow us on Facebook, Google+ or Twitter to view all the updates as they happen! Terri, one of our designers, has been hard at work measuring and designing new spaces. We can’t wait to see her plans come to life! Our Installers have all broken a sweat ripping out our old displays. All old displays have been uninstalled and taken out of the showroom. 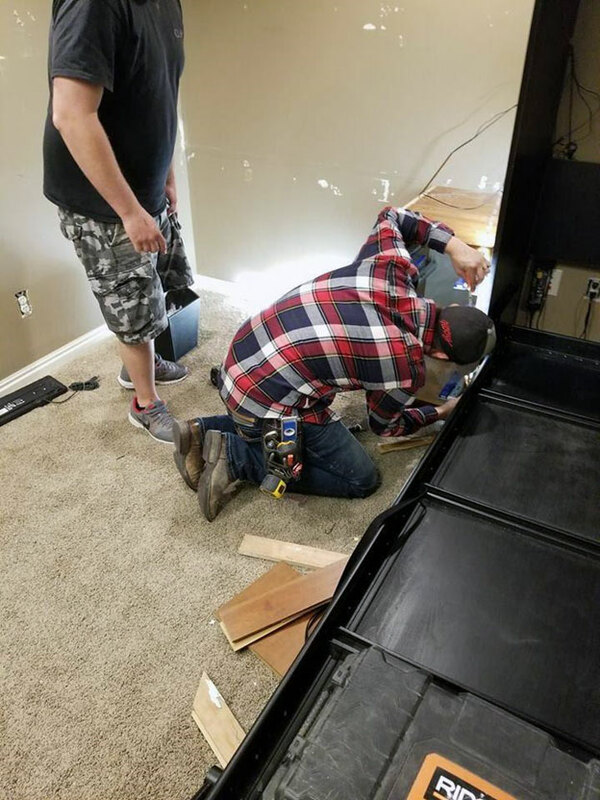 Soon these guys will be installing the new showroom displays! Stay Tuned for Grand Reopening Announcement. We look forward to showing you our new displays and seeing you in our newly renovated showroom! Call and Schedule an Appointment With One of Our Professional Designers Today!